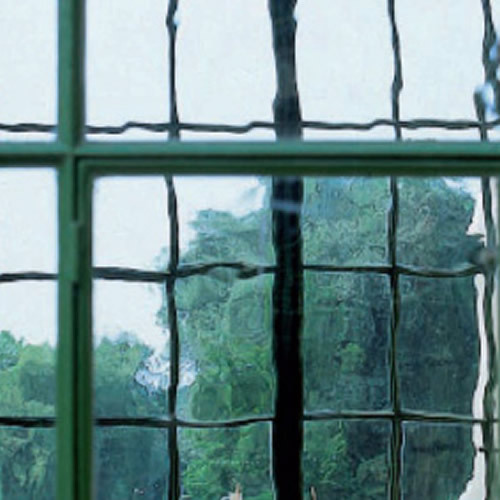 Toughened GoetheGlas™ Restoration Glass is a clear, faithful reproduction of period glass ideal for use in historical and period properties dating from the 18th, 19th and 20th centuries. It can also be used in heritage units where the benefits of double glazed units can combine with the aesthetics of this specialist glass. It has an irregular, slightly wobbly appearance which refracts the light making it suitable for use in older buildings for replacement of like for like glass. Hodgson Multipurpose Putty is an easy to use, superior quality, all purpose putty. It is designed fo..